Thank you for your interest in Advancing Macomb. If you'd like to volunteer, have a media request, or any other general inquiries, please use the contact information listed and we'll get back to you as quickly as possible! 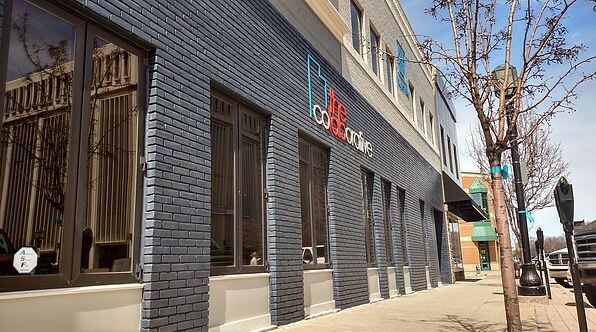 We're located at the Colaborative in downtown Mount Clemens.